All concert venues, sung Masses, and performances are subject to confirmation. This itinerary can be customized or modified to include additional venues for choirs and performance groups as well as daily liturgies for pilgrimages. Board cruise ship and depart for Linz. Tour the historic city of Linz. Concert at St. Florian Monastery. Morning excursion to the Benedictine Monastery Kremsmünster. Cruise to Melk Abbey. 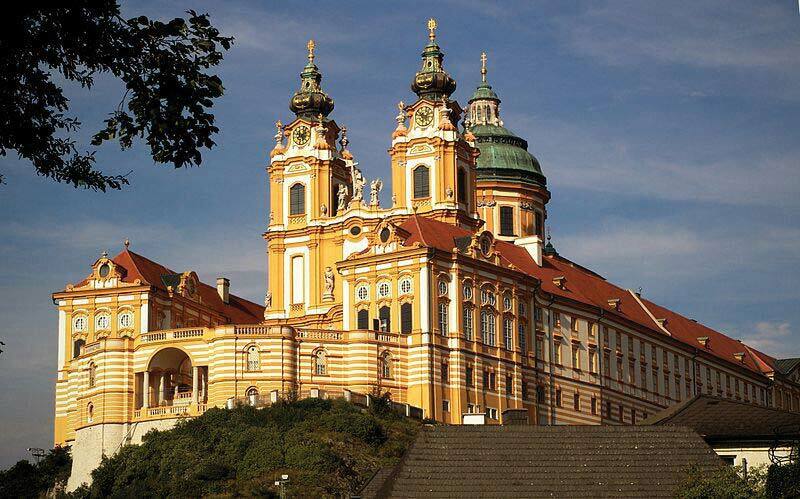 Tour the Benedictine Melk Abbey. Concert at the Abbey. 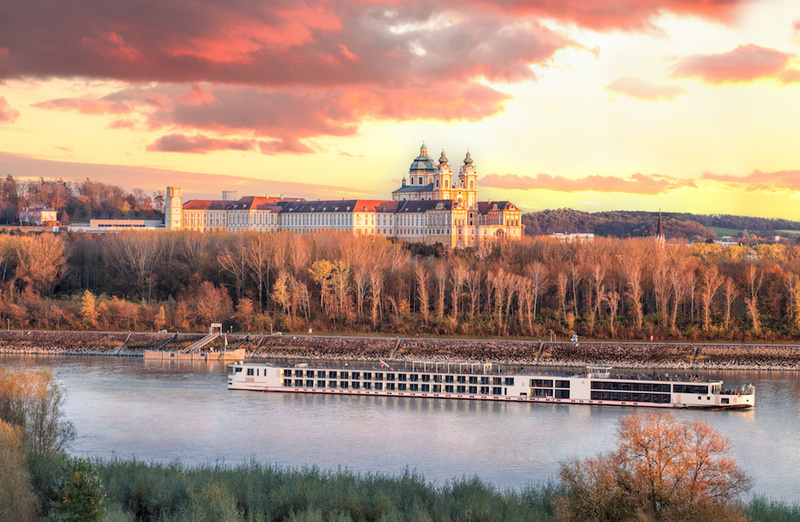 Cruise through the Wachau. Tour the Monastery Göttweig. Concert at Göttweig Abbey. Cruise to Tulln. Tour the historic center of Bratislava, Slovakia. Tour Niederweiden Castle and Hof Castle. Cruise to Klosterneuburg. Visit the Tomb of St. Leopold. Concert at Klosterneuburg Abbey. 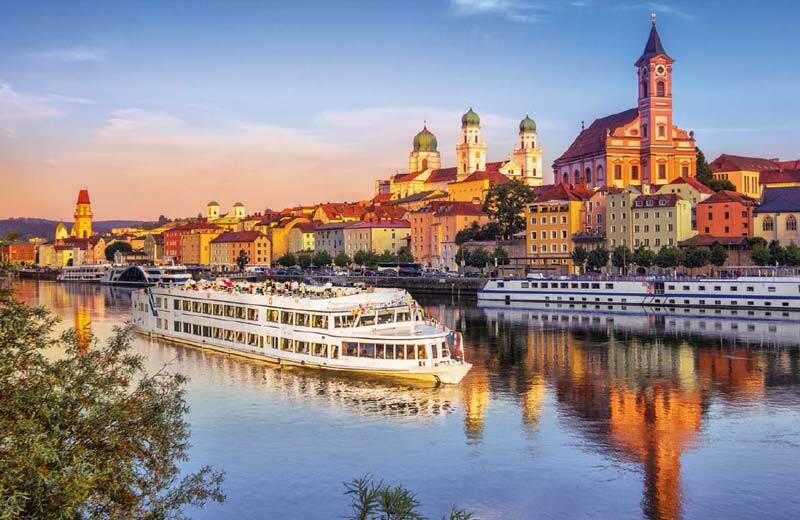 Customize your itinerary by adding Munich, Vienna, or other cities and destinations. Contact us for a customized program and quote including airfare from your home gateway.